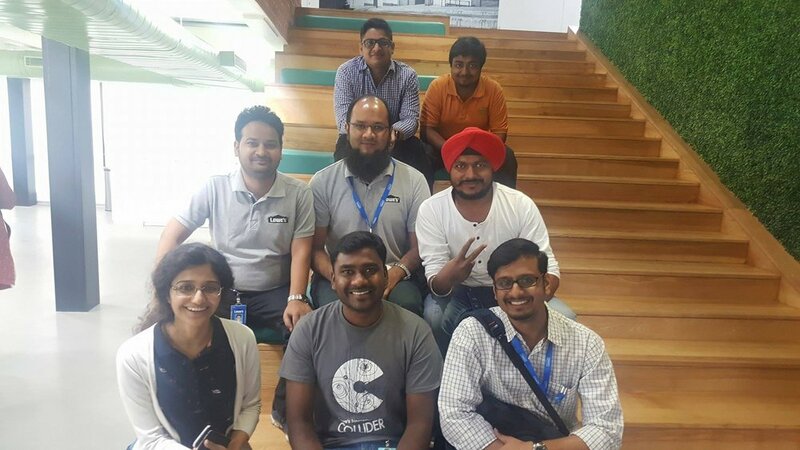 Lowe’s Innovation Labs - Bangalore recently concluded TensorFlow Study Jam, in collaboration with Google Developers Group - Bangalore, one of India’s largest developer communities. Sujay Vittal, of GDG-Bangalore, conducted the Study Jam at Lowe's Innovation Labs' Bangalore offices over three consecutive weekends in March. We had an overwhelming response from enthusiastic developers from some of the biggest technology companies, as well as start-ups venturing into the field of machine learning who were eager to use TensorFlow and network with similar organizations. Students from highly regarded institutes such as IIIT-B and IISc, who were anxious for the opportunity to learn from these reputable companies, were also in attendance of the event. Lowe’s employees from the larger India Customer Support Center also had the chance to participate and learn, which provided a great mechanism for the Labs to add value to the greater organization. The event was a wild success, providing Lowe's Innovation Labs with access to developers, start-ups, and more. All groups were able to learn something from one another and walk away with a heightened view of machine learning. Stay tuned for more updates from the LIL-B team!